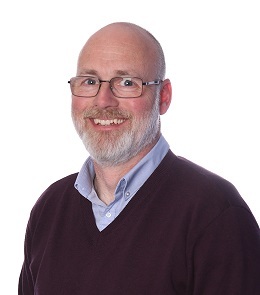 Roger looks after the accounting and tax needs of the Small Business and Entrepreneurial clients, he particularly enjoys helping business owners identify and achieve their business goals and personal aspirations. He strives to save tax wherever he can. He is currently helping clients embrace the cloud accountancy offering to allow them to truly understand their business. Outside of work Roger is an avid reader and writes science fiction.